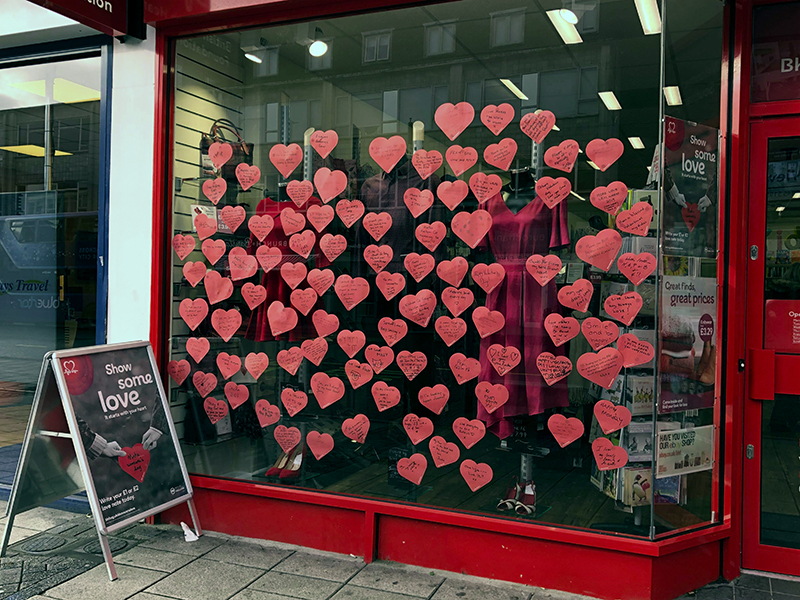 BRITISH Heart Foundation’s ‘show some love’ campaign is fundraising for the 15th year running, giving individuals the opportunity to have their own love note in one of the companies 550 UK shop windows. 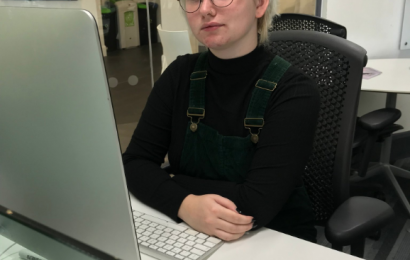 #BHFLoveNote is the trending handle for this awareness campaign which has helped raised £4.3 million for research into heart disease since the concept began. Individuals take part by paying a pound or two to have their own love heart shaped message of devotion. This can be towards a partner, note of strength to family members or a message of commitment to the community on a whole. 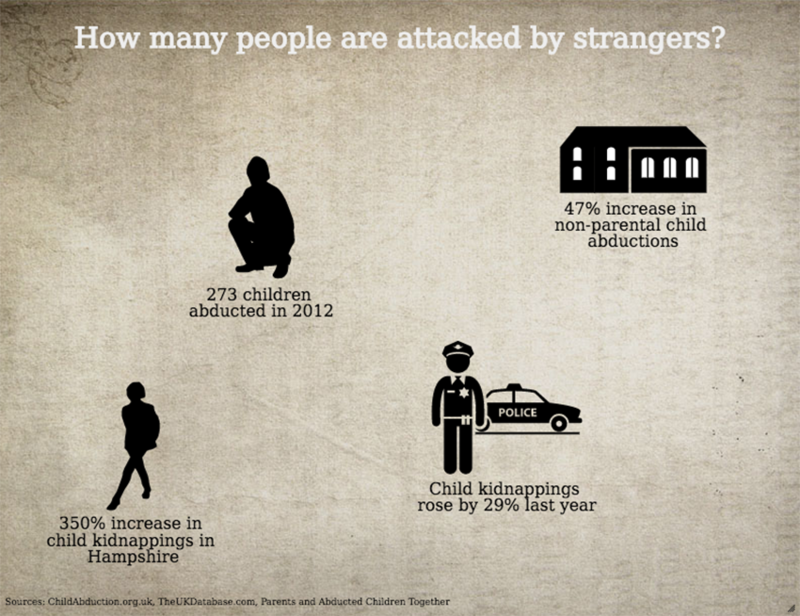 The campaign is helping to spread the message of love and value of kindness this February. British Heart Foundation’s Allison Swaine-Hughes (Retail Director) backs the concept saying that “you’ll be helping the BHF continue to beat heartbreak forever.” It is encouraging customers to buy some “gifts and trinkets for Valentine’s Day” to help raise awareness about the deadly diseases that take the life of as many as 1 in 6 British adults. The shop window is coated in positive messages for those who’ve battled heart related illnesses. According to HEART UK, known as the cholesterol charity: ‘160,000 people die from heart and circulatory disease’ in Britain annually, While British Heart Foundation’s stats reveal: “More than 940,000 people in the South East are living with heart and circulatory conditions.” The issue being raised is of importance to be dealt with delicately. Which is why BHF are dedicated to providing the general population with advice, help and assistance with people who live with heart related diseases and circulatory conditions. Solent Journalism’s note is amongst this shop window display on Above Bar St, Southampton. Individuals can get their love heart in the window whilst there is still space in them as this campaign has been backed by famed celebrities in the past. Last year the charity broke the Guinness World Record for most paper hearts chained. 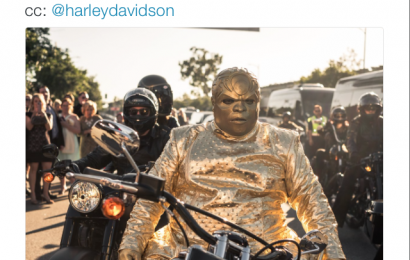 What an inspiring amount of community charity for such a heartbreaking cause. Without such generous members of the general public, such advances in health and public services wouldn’t be possible, this years response is expected just as staggering. 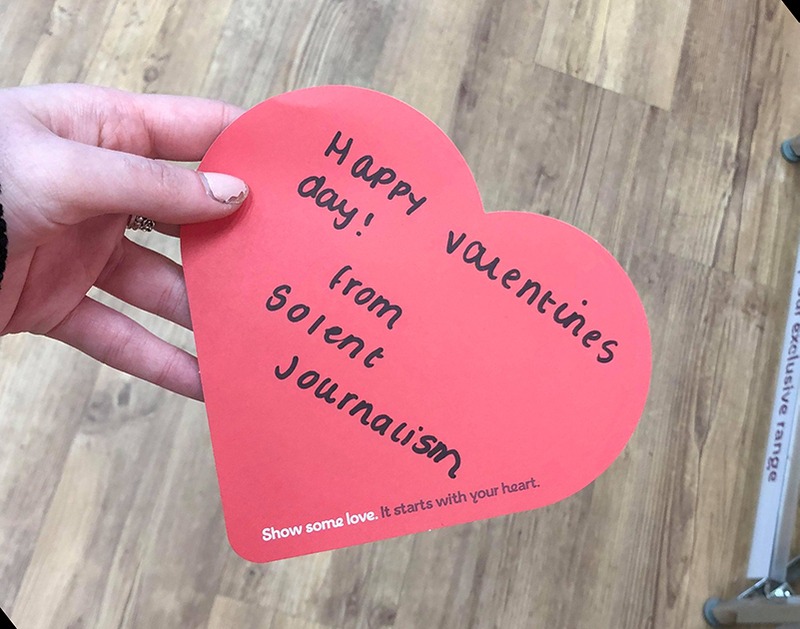 Solent Journalism’s love note to Southampton. 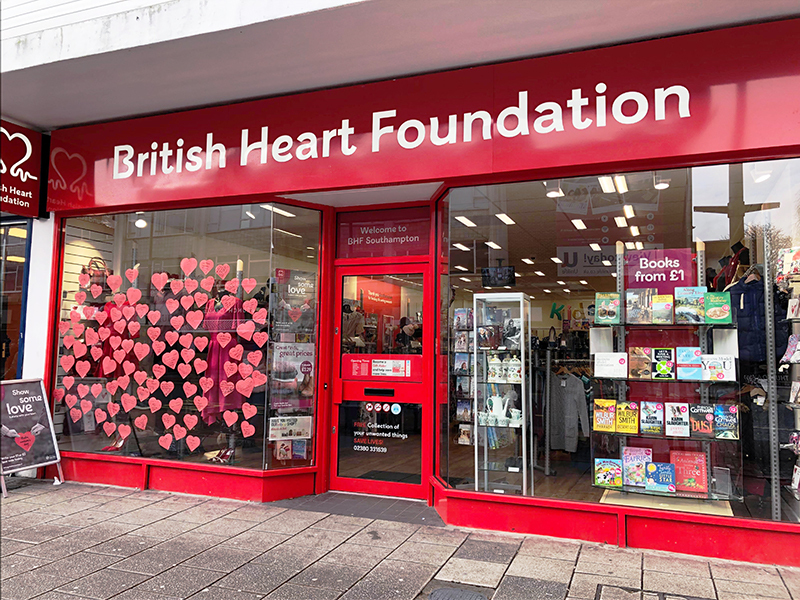 “We’ve been delighted to see so many Southampton locals show their support to the British Heart Foundation by writing a personalised note, which has given us a fantastic window display, just in time for Valentine’s Day. Why not get involved this Valentine’s Day by donating towards important scientific research and development. by Katie Woodcock (@katiewoodcockx) and Scott Boeser (@scotteboeser).